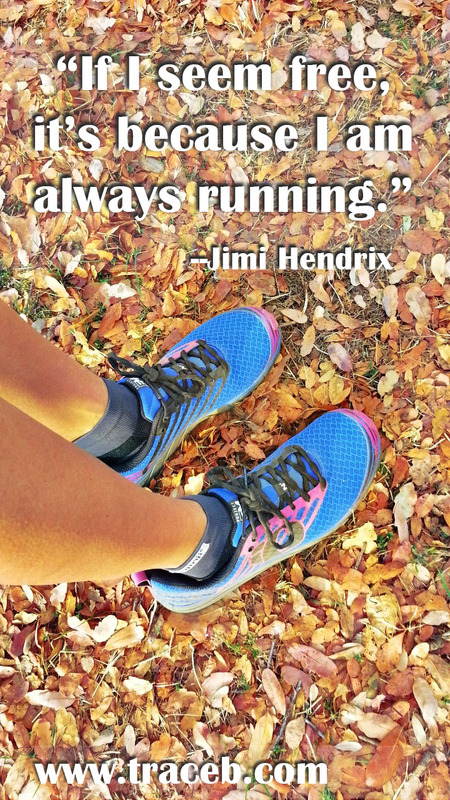 Pic of the Day: Always Running | Trace B. This entry was posted on January 14, 2014 by tracebee. It was filed under Pic of the Day, Quotes .